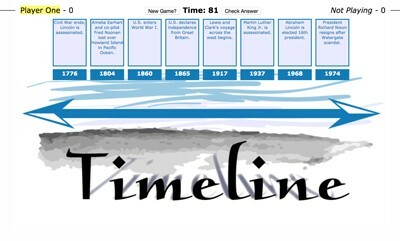 American or World History Timeline - the Game! 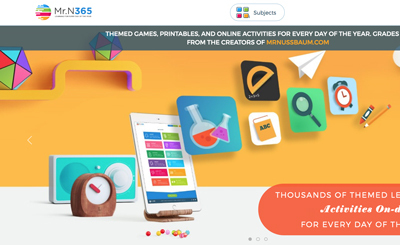 Description: This fun game challenges students to drag and drop the historical events (with brief descriptions) to their correct places on the timeline. Students must complete three boards successfully to win the game. Each board requires the ordering of eight events. World or U.S. history are available. Each has an easy or hard level.